When I started writing my tastiest bites post for 2017, I realized a lot of bread came to mind. It was a glorious year for good sourdough, so here's an entire post dedicated to something so simple. My beginnings of the end of my self-exile from San Francisco began in Chicago, where I would eventually board Amtrak 5, the California Zephyr from Chicago's Union Station. 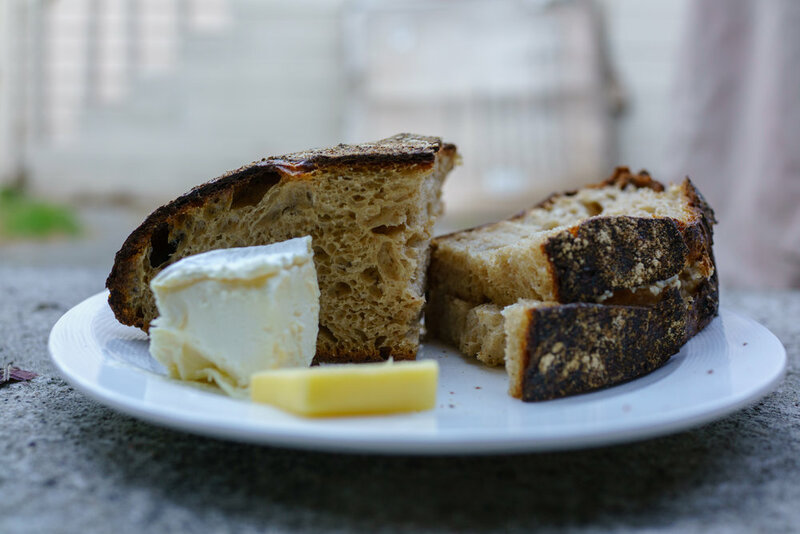 On W Diversey Ave in Chicago’s Logan Square is Cellar Door Provisions , where awaits a little secret: some of the tastiest sourdough bread you can find in the city. For $3, you can get a plate of “bread and butter”, which is a glorious way to start any morning. 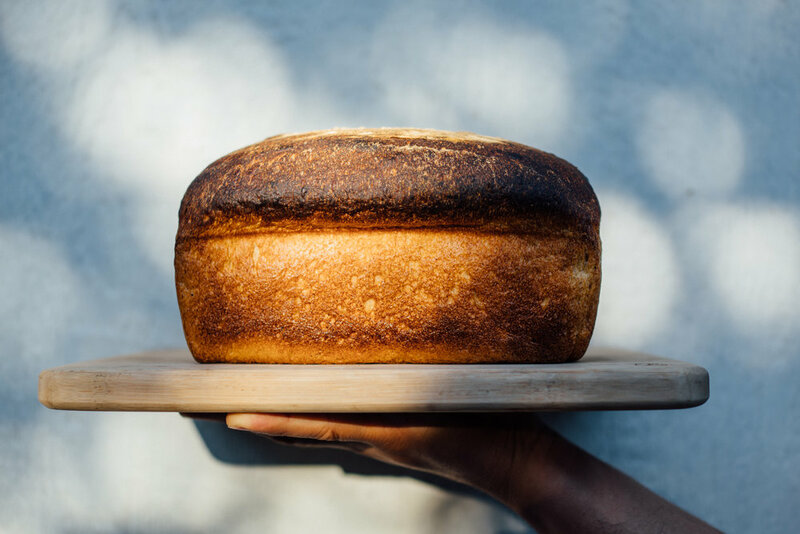 The bread is always a sourdough that goes through up to 20 hours of fermentation and proofing, but baker Gabe introduces variations depending on what he’s feeling like. My daily bread had a mild nuttiness and toastiness to it. I had correctly guessed one of the ingredients to be rice, but I couldn’t have guessed it had sesame too. During my brief stay visit to Chicago last summer, I seem to have chosen places based on their bread alone. My friend Darshy and her boyfriend Nick were my accomplices in sharing this Koji Bread and Butter plate for $9 at Kitsune. The bread had a nice tang and a delicious texture, it was moister than it looks in the picture, and paired wondrously with the salted (seaweed-?) butter. All the way across from my former home in San Francisco to my present home in New York, I have been hearing echoes of Josey Baker's sourdoughs. I ended my five-year self-exile from San Francisco this summer when I took the California Zephyr from Chicago to Emeryville. Oh boy, one of the first things I found myself doing when I made my way across the bridge to San Francisco from my friend Raj's home in Alameda was to soak in the scents, sun and west-coastness at The Mill. Josey Baker's country bread is everything I wanted it to be. 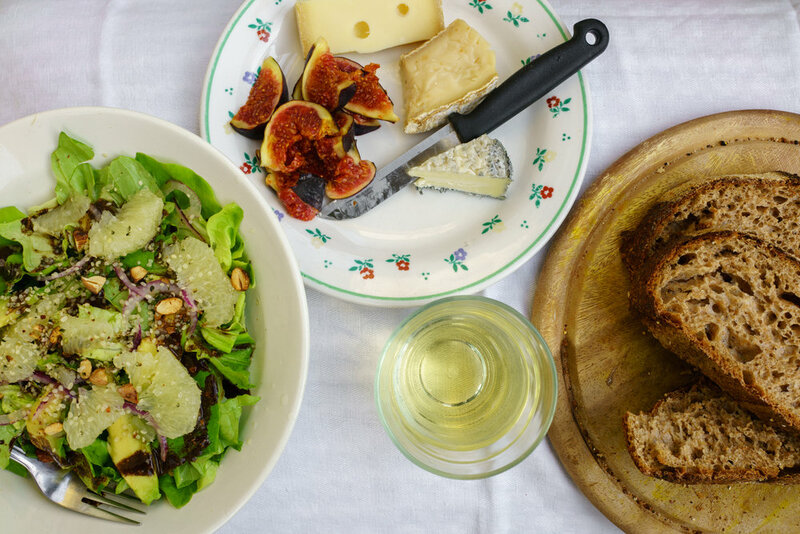 I had it with my macchiato at The Mill (butter, extra butter and sea salt), I also had it at home with camembert and honey, and sometimes with olive oil. Technically, Pain Bakery is from Oakland, but I bought their breads from Foodhall in the Mission. 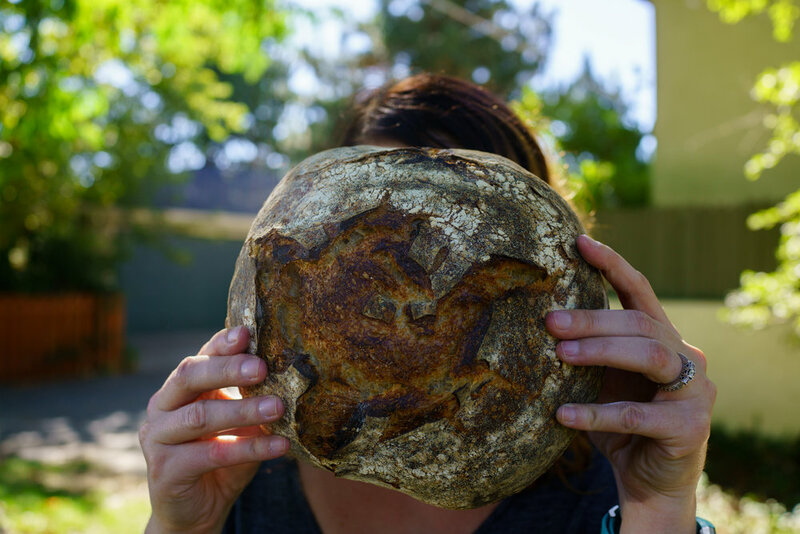 The wheat is a mix of California-grown wheat and freshly stone-milled by Capay Mills in Rumsey, CA, and heirloom varietals (like Sonora, or Red Fife) that varies. I also ate Davey’s breads with camembert, sometimes with olive oil, but most of all I enjoyed it with Straus Creamery’s 85% butterfat butter. Back in the day, before Outerlands made fog-blanketed Outer Sunset a desirable destination for non-surfing, sunglass-toting hipsters, my love, our dog and I would often come here after a chilly walk-and-play through Ocean Beach for a brunch in the proper sense of the word. These days it's a proper pain to get to sit there and eat, and I'm not always so inclined. 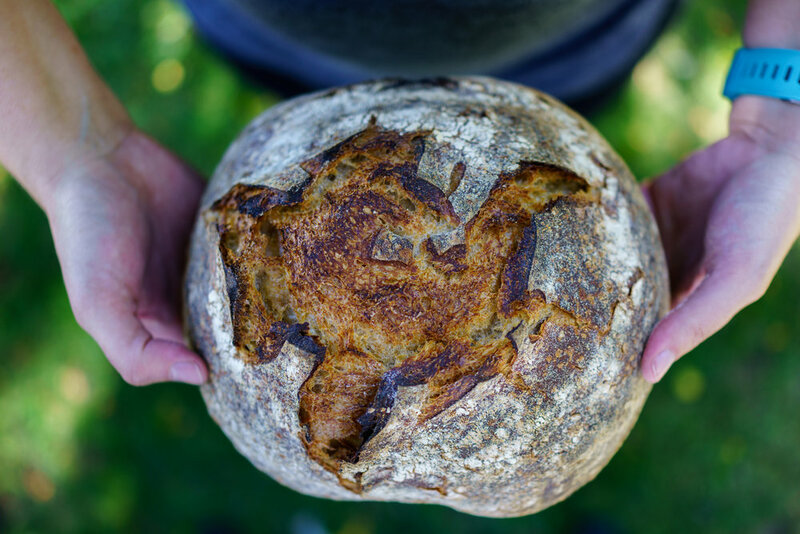 It's no surprise that Outerlands has such excellent bread, considering Dave learned from fellow surfer Chad Robertson of Tartine. This was a simple loaf I acquired in order to make sandwiches. Oh Reykjavík, look at this cute little town! My consumption of sandwiches went up 1000% during my two-week stay in Reykjavík. Why? You'll find out pretty quickly when you're here. Everything is so damned expensive! Brauð & Co makes some pretty good sourdoughs and pastries. Their rye sourdough is surprisingly light, aromatic, sweet with a mild tang. I had come for the croissant, but I left with a beautiful sourdough with an exceptional crust made with a mild levain and high hydration, and that croissant. While Steve Scott is primarily a baker, and a perfectionist, he's also excellent at viennoiseries. Babettes has incredible chocolate croissants. 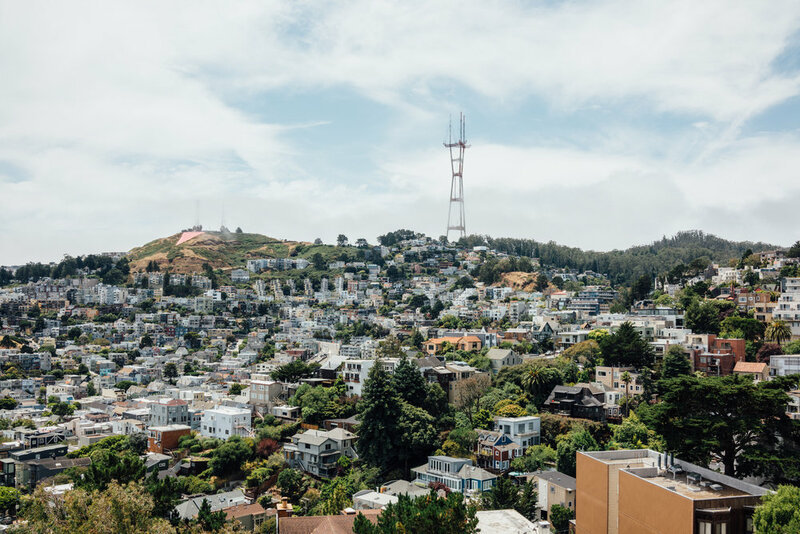 As I have grown older I have started to value familiarity to novelty, which meant I hadn't been to too many new places the past year, but I broke the routine when I spent around a month in Budapest in Hungary in the fall. I spent around a month in Budapest in November, and one of the nice little surprises of Budapest was how much good bread there is. Tori and I bought bread from Artizán Bakery often. We tried their whole-wheat sourdough (teljes kiorlesu), einkorn and white flour sourdough (aiakoros) and at some point I tried their Parasztkenyér. Parasztkenyér is peasant bread in Hungarian. 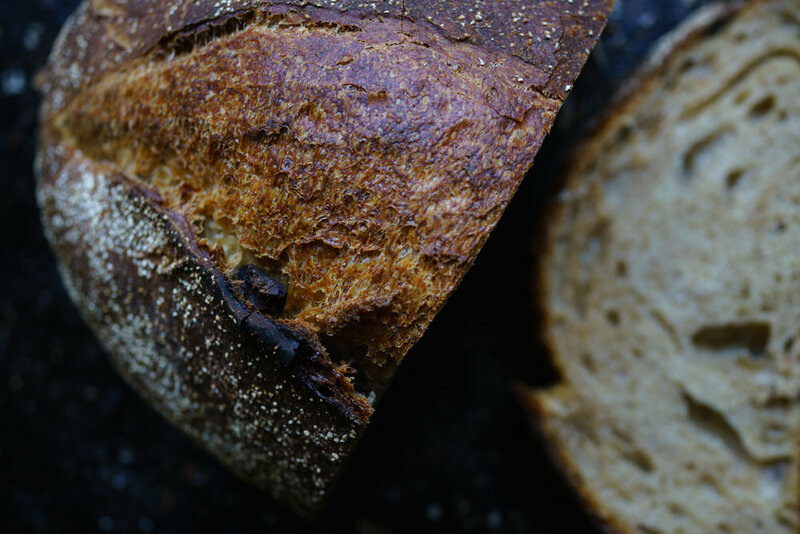 This sourdough is made using a mix of white flour, rye flour, whole wheat and wheat germ. It’s a little dense (the whole loaf weighs in at 2 kilos) but still airy, has a beautiful dark crust, a little chewy, and extremely flavorful. Another one of Budapest's bastions of great breads is Pékműhely, which literally means bakery in Hungarian. While I lived on the Pest side, I quite enjoyed making excursions to Kelet Kávézó és Galéria, where I enjoyed the relative calm. On my way to the café I'd reserve myself a loaf at Pékműhely that I'd pick up on my way home. Innio is a Scandinavian-inflected restaurant in an unexpectedly touristy stretch of Budapest that also has some of the tastiest sourdoughs you will find in the city. It's not surprising considering chef Szilárd Tóth learned to bake at Pékműhely. Innio's chewy and fragrant sourdough is made using a mix of wheats from Bornholm (Denmark), Wessex Mill (England), and local Hungarian wheat. The rye sourdough at Stockholm's Green Rabbit Bakery is a mix of rye and wheat. A little sweet, plenty moist, it had a beautiful crust and a lovely "lick". This became my favorite bread to spread Azienda Agricola Papa dei Boschi's Crema di Nocciole. 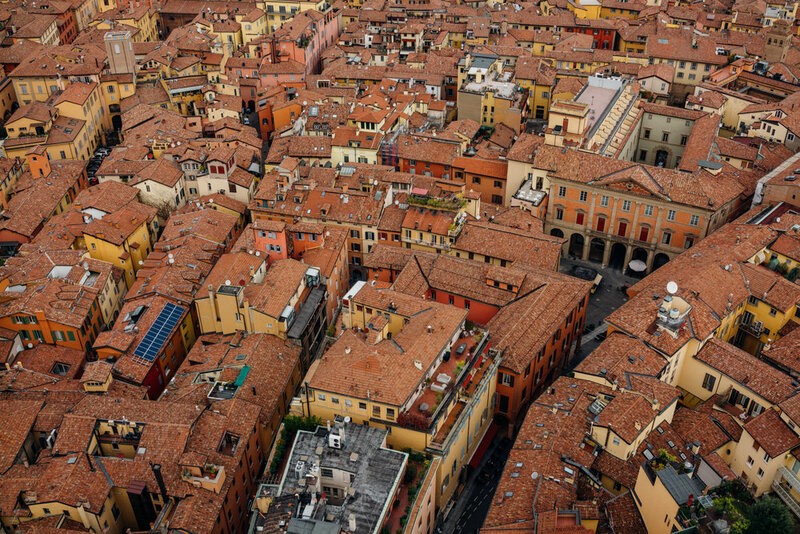 Italy, especially northern Italy, where I spent six weeks in Bologna, isn't exactly known for good bread, but someone decided to do something about it. Contrary to what many think, it's not easy to find good bread in Italy, especially in northern Italy, so what a delight it was to discover Forno Brisa. In addition to wonderful bread, they also serve specialty coffee, usually pullings shots using beans roasted by Florence roaster Ditta Artiginale, but also offer a rotating selection from roasters including Denmark's excellent La Cabra. Their Via Castiglione location was a short walk from my apartment, so it became my morning coffee spot. I often ate slices of their semi-integrale bread topped with Stracciatella, and drizzled with good extra-virgin olive oil, finished with a freshly cracked black pepper.